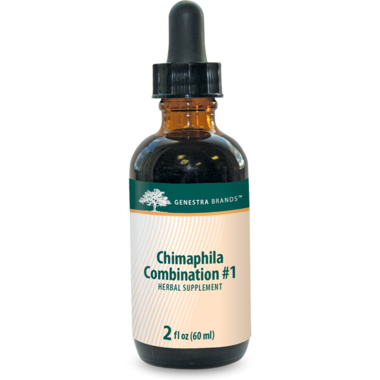 Genestra Chimaphila Combination is a combination of chimaphila with other synergistic herbs. Traditionally used in herbal medicine as a diuretic and to help relieve inflammation and irritation of the urinary tract. This formula is ideal for vegans and is available in a convenient liquid format.